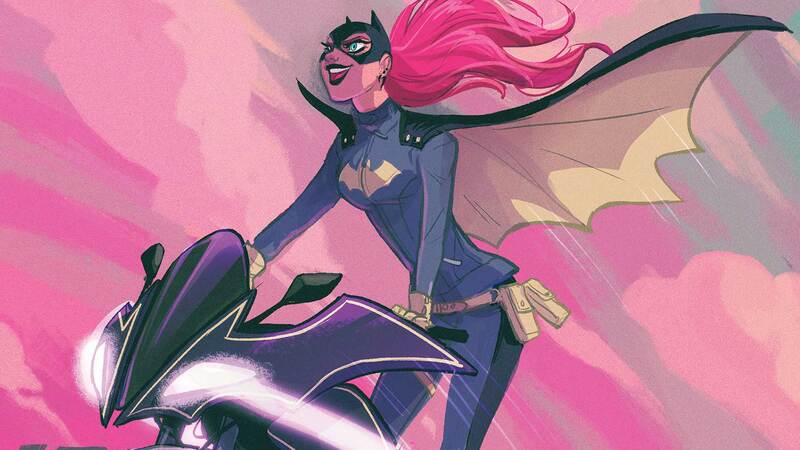 Batgirl’s about to lose the greatest weapon in her arsenal…because her mind is failing her! Are her ragtag group of allies ready to pick up the slack? And while Batgirl is down, it’s Black Canary to the rescue to discover the identity of a malevolent mastermind menacing Burnside! Don’t miss these stories from BATGIRL #46-52.